There are many occasions in your life when you need reliable ground transportation to or from Boston city. You desire for prompt service exceeding your luxury and travel needs. 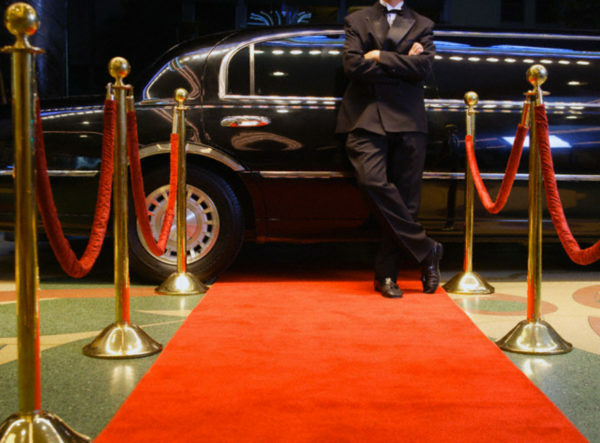 The authorized Boston limo service providers can guarantee you a stress free experience. In addition to modern fleet and quality service, they ensure skilled chauffeurs to safely transfer you to your destination on time. Apart from letting you ride in style and with comfort to prom, wedding, seminars and concerts to enjoying fast and safe airport transfers in Boston, they will allow you everything. With the right choice of Boston Logan car service, you will be able to meet your travel time and price. 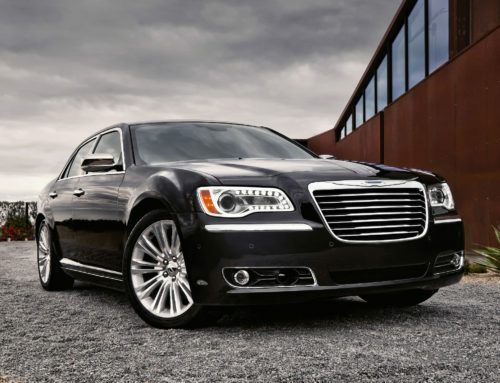 Irrespective of the travel occasion or your aspiration, you ought to have a remarkable ride with a Boston Limo Service. 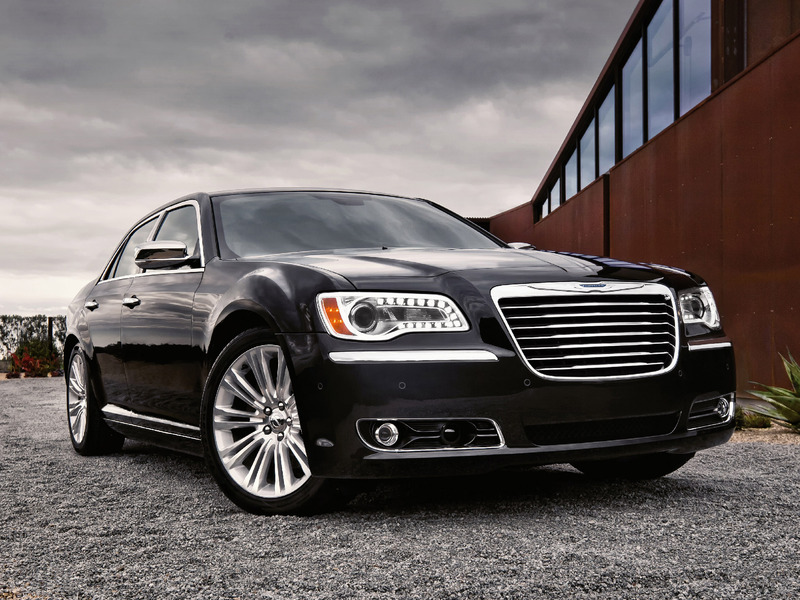 Choosing the Boston Logan car service provider will be a crucial part of making your travel satisfying and successful. But most of you may be choosing blindly when it comes to book a Boston Limo Service for prom, graduation or wedding parties or any other special occasion. 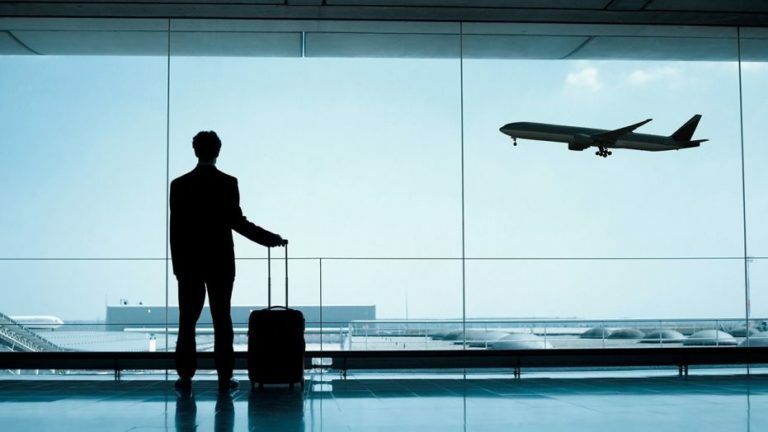 Of course, thorough inspection in advance will ensure you the right airport transfers in Boston service as well as the most satisfactory travel experience. Also, there are a few other factors to consider before making a choice. You should have the option to choose your car before reservation. A Boston limo service provider with limited number of vehicles in the fleet can’t serve large groups with oversized and modern vehicles. If you want to enjoy your travel time, Boston Logan car service should offer you a vehicle with all of your expected luxury and comforts. So, the fleet of Boston limo service provider should include SUVs, sedans and limos to assure that you have great choices irrespective of the travel occasion. A large number of Boston limo service providers are having drivers who are merely registered but don’t have any professional record of driving customers. Due to lack of experience, these drivers may not perform their job properly. 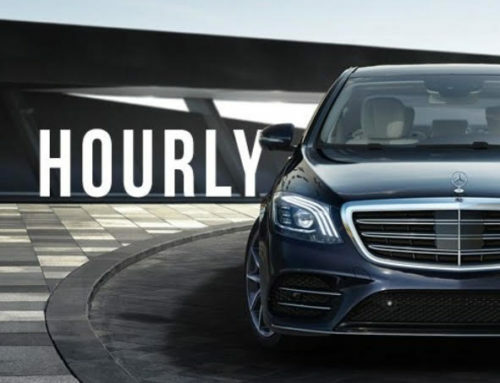 With skillful, experienced and expert chauffeurs paying great attention to customer’s travel needs, you can expect to have a safe an enjoyable Boston limo ride all the time. So, go for the Boston limo service provider whose chauffeurs are promptly available to serve customer’s demands and answer all their queries regarding the routes and tourist spots while maintaining safe driving standards. Insured limo service in Boston will always make you feel protected against road accidents as a customer. You will have to settle on Boston Logan car provider who has got the proper insurance on its fleet including cars and limos. It will make you feel safe if ever any accident happens during your ride. 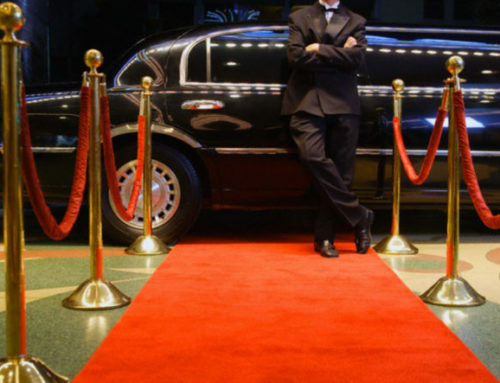 The last factor you’ll have to consider while booking any Boston limo service is its payment conditions. Without knowing its payment time, cancellation terms and extra fees that it charges for maintenance or damages caused to the car during the time of your travel, you can’t expect your choice to be right one. Hopefully all the above guidelines will help you to be on the right track when it comes to book the right Boston limo service for your travel. Patriots Limousine is a familiar name in innovative chauffeured transportation to and/or from Boston, together with a modern fleet and quality services. We deliver safe, reliable, efficient and consistent professional Boston Logan car services on your demand. Call us at Patriots Limousine for Boston limo service today!